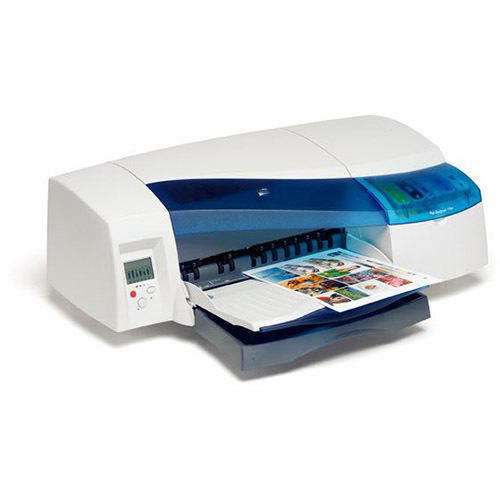 Find great deals on HP DesignJet 120 ink cartridges and get the lowest prices on your ink! We deliver our remanufactured ink cartridges right to your door, and we guarantee that you’ll only get the best products from us. Every cartridge is worked on at one of our American factories before being inspected for quality and shipped out of our facility in Burbank, CA. Instead of waiting in line at your local office supply chain and paying marked-up OEM HP ink prices, you could be getting the same level of quality and the same print specs for over 65% less than the OEM retail price! Our cartridges give you the performance you depend on to get your work finished on time. Our ink is a smart alternative to expensive OEM HP 10 ink cartridge prices, yet you’ll still get the same 3,700 page print yield and the same outstanding quality! Our remanufactured HP 11 ink cartridges also match the OEM specs, printing up to 1,200 pages without needing a refill! Take a look at our assortment of ink below and save big on your cartridges!